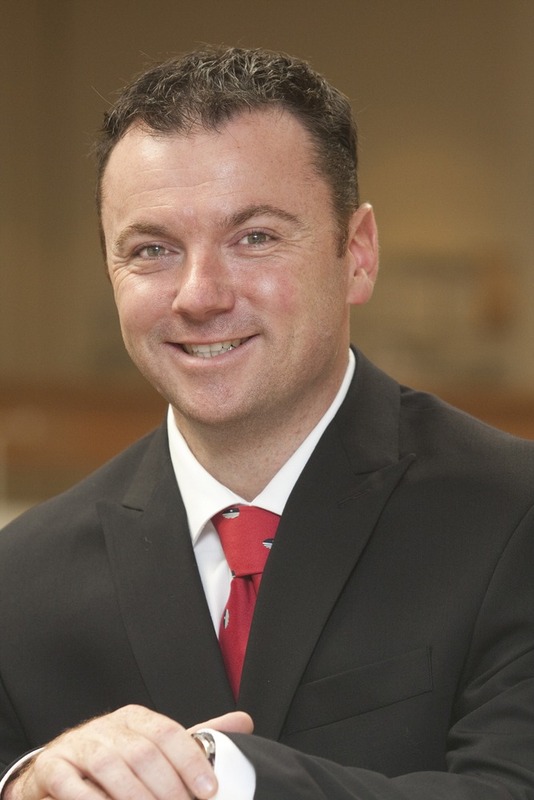 STONY BROOK, NY, June 25, 2012 – Matthew Colson has been appointed to the position of Executive Director of Alumni Relations at Stony Brook University, announced Dexter A. Bailey Jr., Vice President for Advancement at Stony Brook University. As Executive Director, Colson oversees a staff of five with the mission of providing superior programs and services for Stony Brook’s more than 150,000 alumni worldwide. He works closely with the Stony Brook Alumni Association’s Executive Committee and with University Advancement to develop student and alumni services that will create and sustain lifelong relationships between alumni and the University. Prior to joining Stony Brook University, Colson served as Director of Alumni Relations and Stewardship at St. Joseph’s College. During his time at St. Joseph’s, Colson designed and implemented a comprehensive alumni relations operation; creating and executing new programs that were effective in recognizing and engaging alumni into the fabric of the College’s community. Colson received his BA in Speech Communications from St. Joseph’s College and his MS in Education from the C.W. Post Campus of Long Island University. Editors’ Note: Matthew Colson resides in Medford, NY. Hands-on Activities • Lots of Great Giveaways • And Much More! For information, call (631) 444-4000. It is official: the Baton Rouge Super Regional Champions — your Stony Brook Seawolves baseball team — will face No. 2-seed UCLA in the opening game of the 2012 NCAA College World Series on Friday, June 15 at 4 p.m. CST (5 p.m. EST). The team leaves campus at 9:30 am tomorrow so please, Get Your Red On!! and join the campus community at 9:00 am outside of the Stony Brook University Sports Complex where we will give an official send off to the team, Coach Matt Senk, and the entire coaching staff as they head to Omaha, Nebraska to represent Stony Brook, Long Island, New York State, and the Northeast Region as one of only eight teams that will compete in the College World Series, June 15-26. The media will be there in force, so let’s really show our support and let the world know that we believe in our team that has “Shocked the World” by sending them off with a hearty farewell, and reinforce to our students and their coaches that they are truly supported and that we will be cheering them on at home. Stony Brook baseball junior center fielder Travis Jankowski (Lancaster, PA) has been selected by the San Diego Padres 44th overall in the supplemental first round of the 2012 Major League Baseball Draft. Jankowski becomes Stony Brook’s first-ever first-round selection.